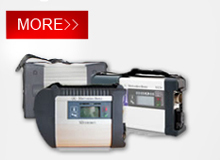 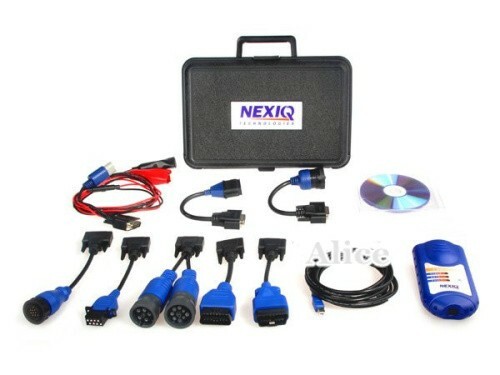 1, Compatible with applications that diagnose engines, transmissions, ABS, instrument panels and more. 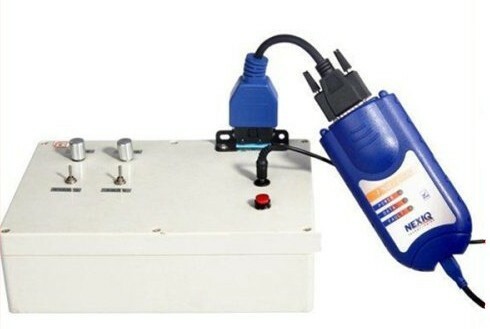 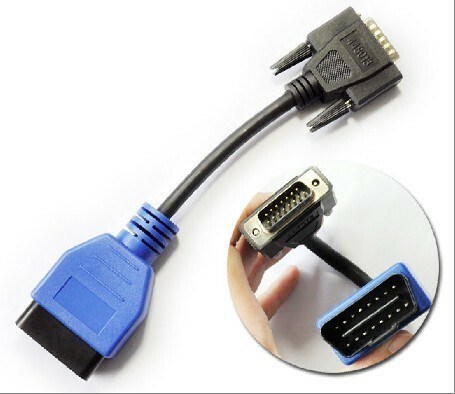 2, Reduce reprogramming times with direct USB connection. 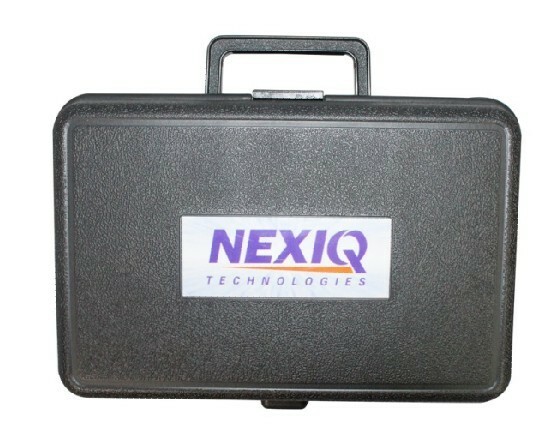 3, Mixed fleet capabilities with broad protocol support. 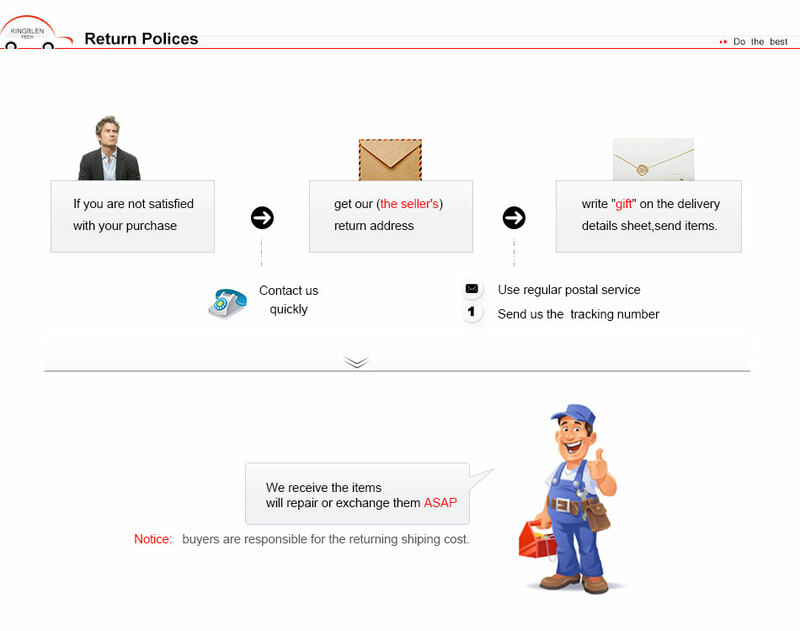 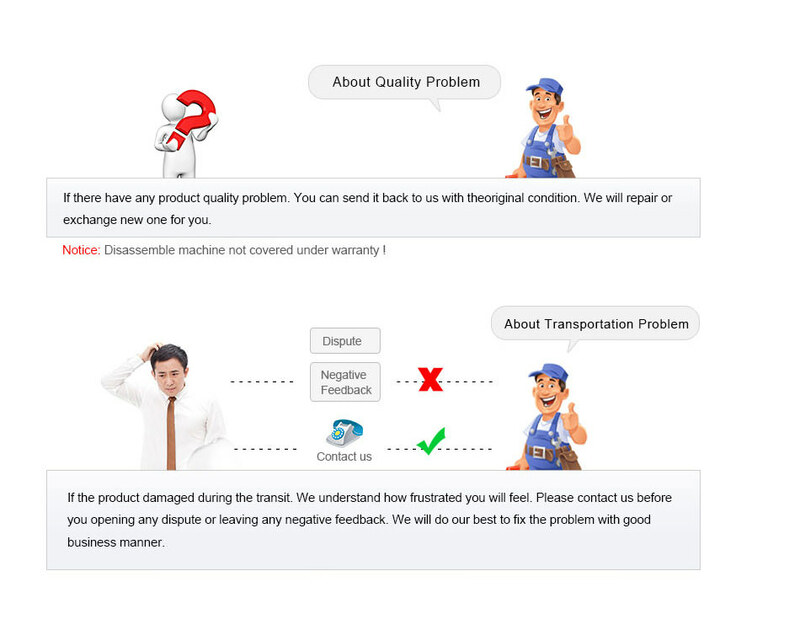 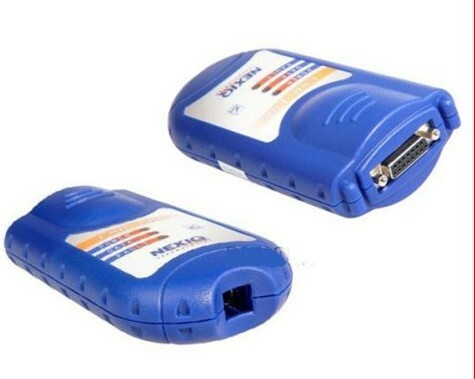 4, Quick access to vehicle data for maintenance or management reports. 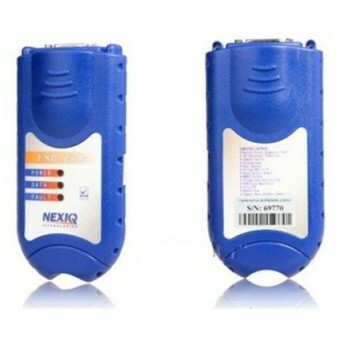 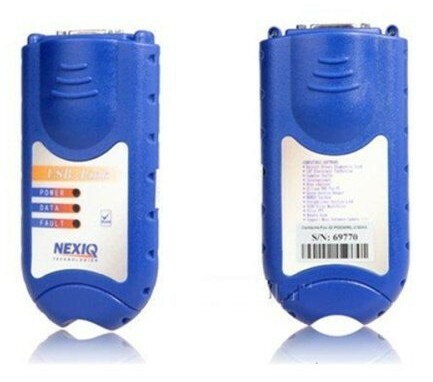 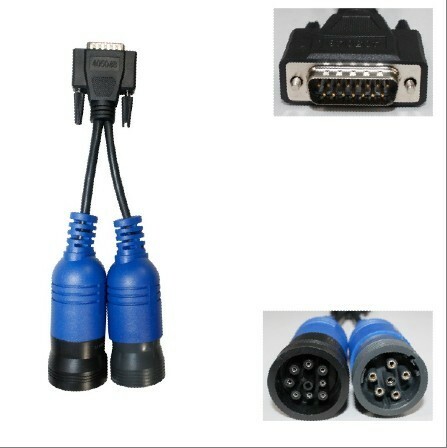 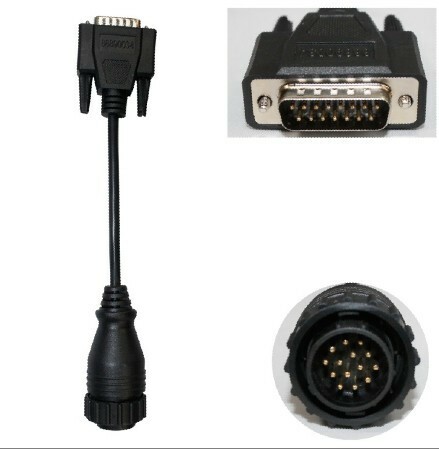 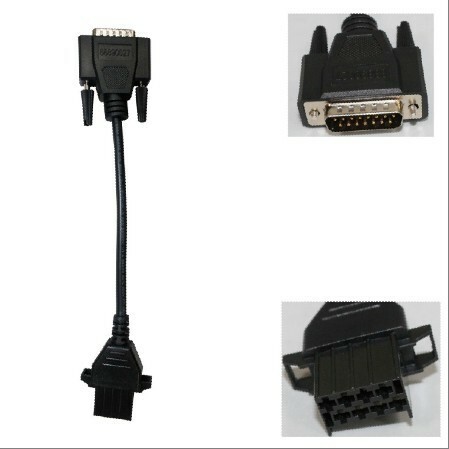 5, Quickly attaches to vehicle's diagnostic connector. 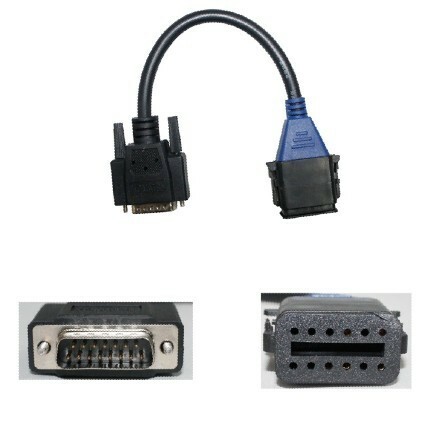 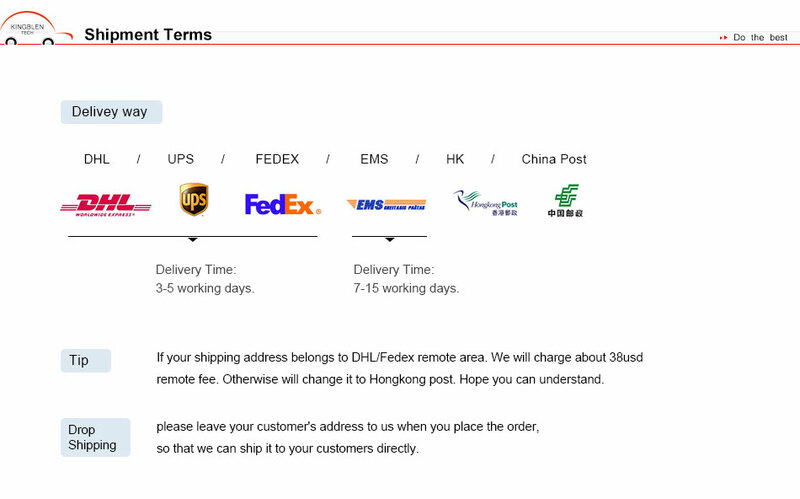 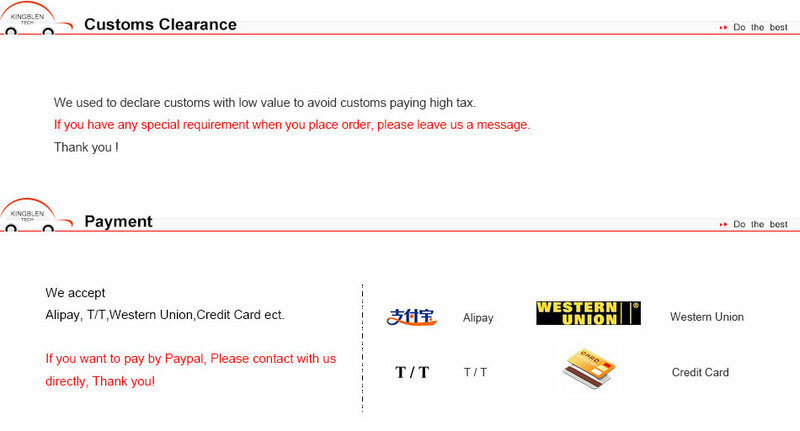 6, Easy portability increases flexibility, May be used with desktop PC or laptop. 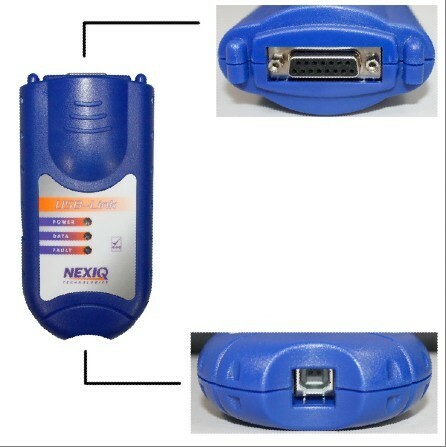 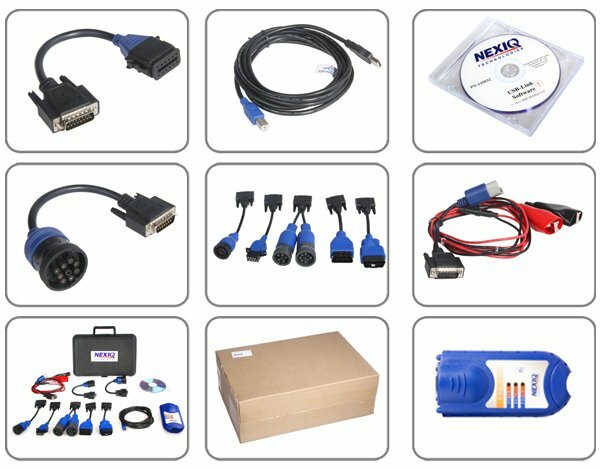 NEXIQ USB-Link works with all popular Engines including: Detroit Diesel, Caterpillar, Cummins, Per-kins Engines.